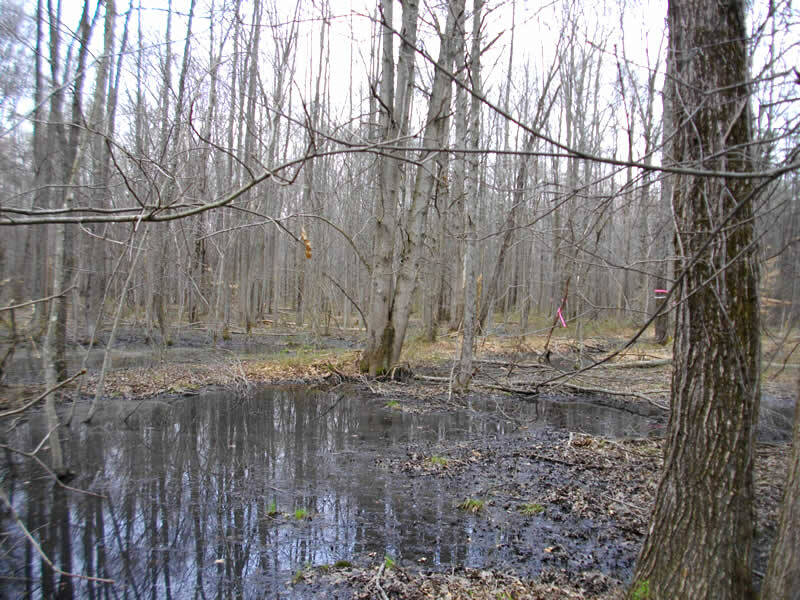 The project included wetland delineation of 40-acres of off-Airport contiguous property within the Patuxent Wildlife Research Refuge managed by the US Fish & Wildlife Service, as well as coordination of State and Federal Clean Water permits. Subcontractor toTalbert & Bright. Ft. Meade, AA CO.
EnviroProjects provided technical assistance for the clearance of the Obstacle Free Area (OFA) of the runway at Tipton Airport (FME), under federal aviation safety regulations (FAR Part 77). For this project EnviroProjects served as subcontractor to Talbert & Bright Incorporated (TBI), a specialized aviation engineering and design firm serving projects throughout the eastern and mid-west US. Wetland delineation of 40-acres of off-Airport contiguous property within the Patuxent Wildlife Research Refuge managed by the US Fish & Wildlife Service. Coordinating State and Federal Clean Water permits for the removal of +10-acres of trees within with airport OFA. Mitigation site search, mitigation project negotiations, and successfully achieved State/Federal permit approvals with an out-of-kind mitigation alternative. Section 404/401 Clean Water Act compliance for environmental studies. National Environmental Policy Act (NEPA) documentation. EnviroProjects returned to Tipton Airport to conduct botanical survey to define the extent of Juncus polycephalus (Manyhead Rush) populations on site. 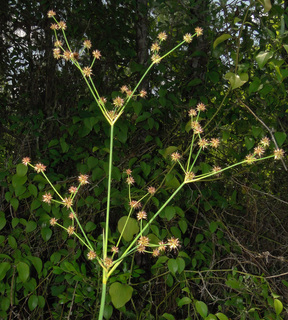 Juncus polycephalus is a state rare species that was reported at the airport in 2002 and 2003. Serving as lead botanist, EnviroProjects coordinated Maryland Department of Natural Resources concurrence to successfully prove that the species record was an error, the species is not present at the airport and special species protection restrictions that had been placed on the airport were successfully abandoned. was not present at the airport.